(Updated at 4:50) — Arhontiko is bringing modern Greek dining to McLean. 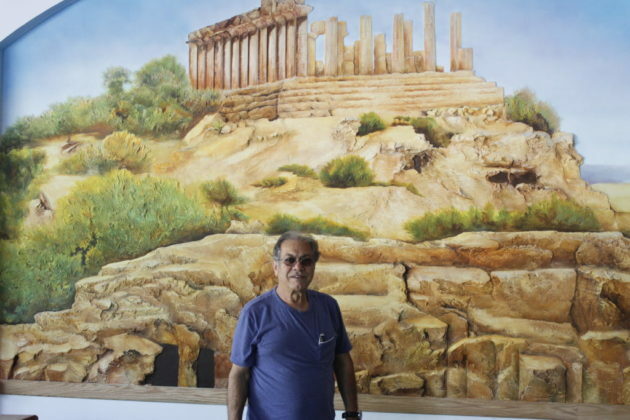 Restaurant owner Theodoros “Ted” Theodorou said Arhontiko, located at 1313 Old Chain Bridge Rd., will feature a variety of modern Greek cuisine beyond the traditional fare. One point of pride for Theodorou is that every few days, the restaurant will receive a new shipment of fish brought fresh from the Mediterranean. Theodorou is no stranger to opening restaurants in Northern Virginia — he owns Delia’s Pizzeria and Mediterranean Grille in Alexandria and restaurants in Sterling and Springfield — but he says Arhontiko is specifically tailored to suit the McLean community. Construction is ongoing inside the restaurant. 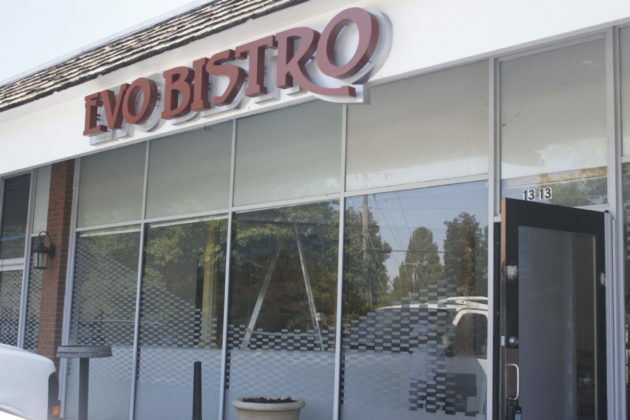 The location had previously been Evo Bistro, also a Mediterranean restaurant. The interior is being completely refurbished and redecorated, the walls adorned with scenes depicting Greek ruins. Theodorou says the restaurant is aiming for a mid-November opening.